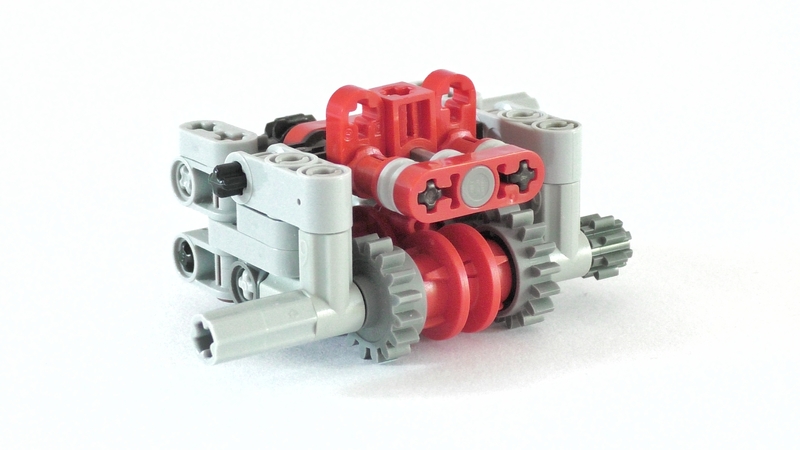 This Gearbox, is the most compact Lego Technic 4-Speed Gearbox of Internet ! Excellently engineered, & the result of hundreds of hours of experimentation and developpement ! A true Masterpiece. Watch the video to get a clear feel about this creation !